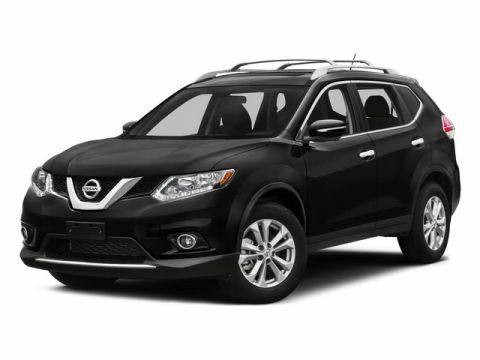 Sturdy and dependable, this Used 2016 Nissan Rogue SV packs in your passengers and their bags with room to spare. 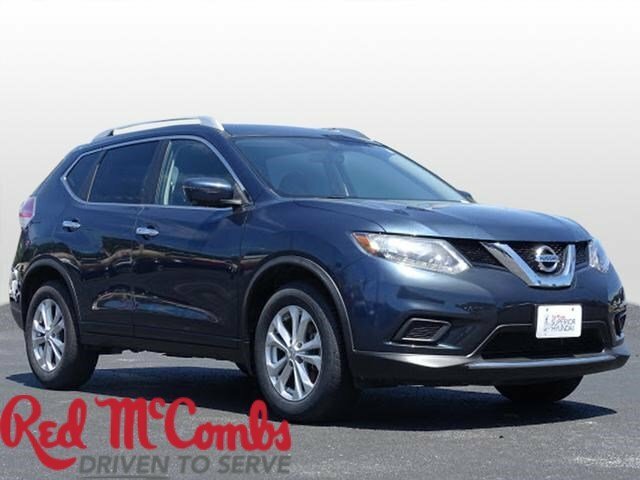 This Nissan Rogue features the following options: CHARCOAL, CLOTH SEAT TRIM, ARCTIC BLUE METALLIC, [Z66] ACTIVATION DISCLAIMER, [U01] SV PREMIUM PACKAGE -inc: safety shield technologies, Blind Spot Warning, moving object detection, Heated Outside Mirrors, Heated Seats, AroundView Monitor, Power Liftgate, Radio: AM/FM/CD/RDS/AUX NissanConnect w/Navigation, mobile apps, Nissan navigation w/voice guidance, 7 color touch screen display, Nissan voice recognition for navigation and audio, SiriusXMTraffic, SiriusXM Travel Link (Weather, Fuel prices, Movie listings, Stock info and Sports Scores) and Siri Eyes Free, [M92] RETRACTABLE CARGO COVER, [L92] FLOOR MATS & 2-PC CARGO AREA PROTECTOR -inc: 2-pc front and 2-pc 2nd row floor mats, [B93] CHROME REAR BUMPER PROTECTOR, [B92] SPLASH GUARDS, Wheels: 17 Aluminum-Alloy, and Variable Intermittent Wipers. 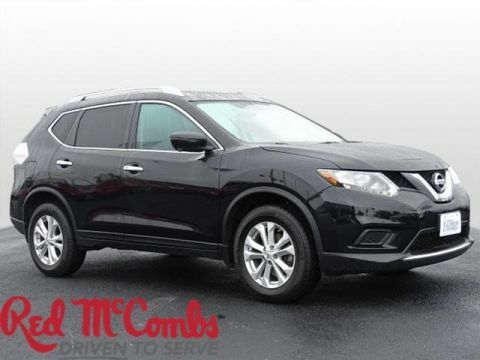 Pilot the whole group in luxurious comfort in this safe and reliable Nissan Rogue. For a hassle-free deal on this must-own Nissan Rogue come see us at Red McCombs Superior Hyundai, 4800 Nw Loop 410, San Antonio, TX 78229. Just minutes away!